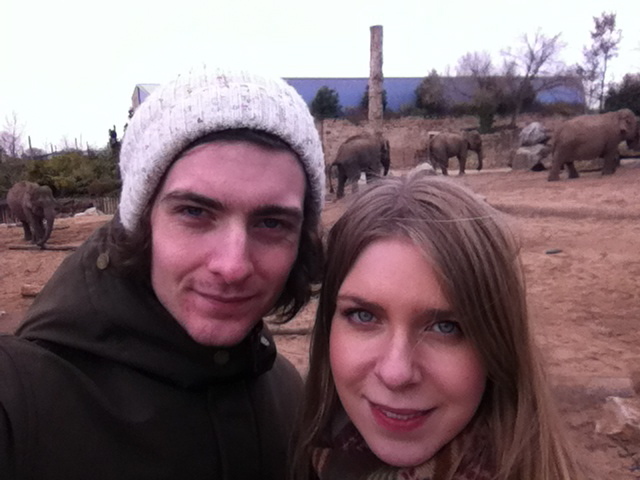 To celebrate our 3 year anniversary together, my boyfriend and I had a day out to Chester Zoo. We had a really nice day together and loved all the animals. The zoo was really quiet, being a few days before Easter and also a very cold "Spring" day. Most animals took shelter inside their cosy houses, but we did get to see a few cheeky creatures.